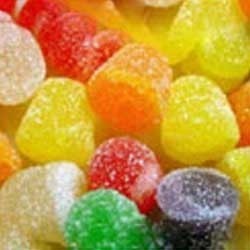 Supplier & Manufacturer of Food Colors & Food Colors Dyes. Our product range also comprises of Basic Dyes and Solvent Orange 3. Water soluble dyes delivering exceptionally high purity levels, a range of particle sizes and by blending an infinite spectrum of powder shades.